Oh, oh, oh! I really want to see this! 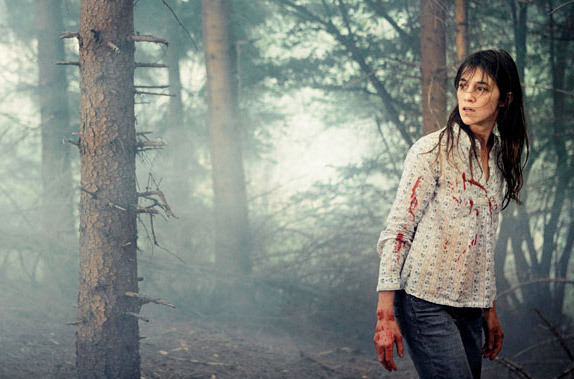 The Antichrist by Lars Von Trier with Charlotte Gainsbourg and Willem Dafoe. Sounds mental. Yeah, I’ve seen it. Its great!